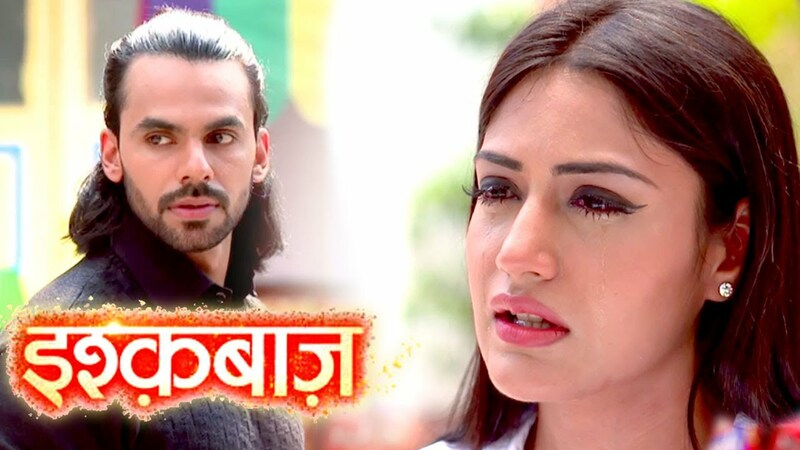 The forthcoming chapter of Star Plus popular daily soap Ishqbaaz is up for new dhamaka in Shivaay, Anika's love life. Shivaay & Anika are slowly coming closer sorting their past differences. Rudra, Omkara plays pivota role in bringing Shivaay & Anika closer, Omkara & Rudra plans dinner date for Shivika. Rudra records Shivaay & Anika's close moments, sends this video to Ragini. Ragini fumes seeing Shivaay and Anika's closeness & thus asks Samar to get going with the mission. Samar will thus make a dhamakedar entry in Anika's life & will bring new twist in Shivaay, Anika's love story. Anika & Samar will have kidhkitodh first meeting which will fume Shivaay's jealousy and recall his and Anika's first moment of tashan.